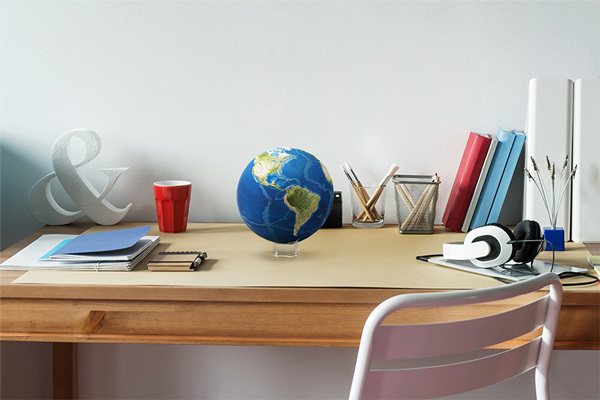 At AstroReality we feel that our Augmented Reality technology can and already has provided STEM education in an all-new unique manner. With our tactile approach to improving learning retention for all students, we know that we can inspire students and encourage them to learn with every experience. 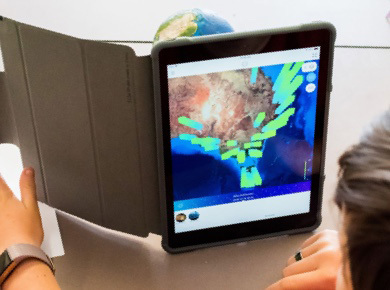 AstroReality has been working with Earth Ed in Melbourne, Australia to create a custom education toolset within our AstroReality EARTH AR app. 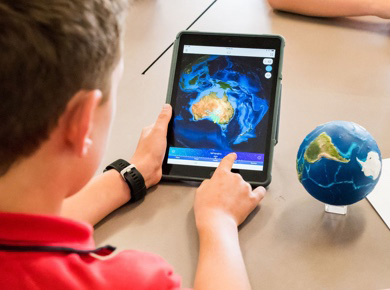 The custom education project has exclusive features designed specifically for EARTH Ed’s curriculum involving: NASA Locations, the history of Australia, solar distribution, as well as a lesson involving renewable energy distribution. This project has been a great success and we are excited about being able to create customized content for other schools in the future. 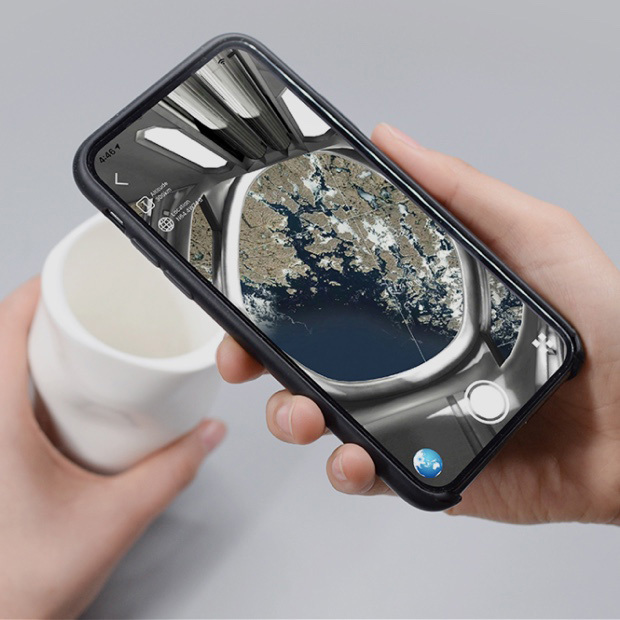 AstroReality’s Data Management platform empowers users to observe and directly interact with our ever-growing and powerful database for all the information and occurrences of Earth. 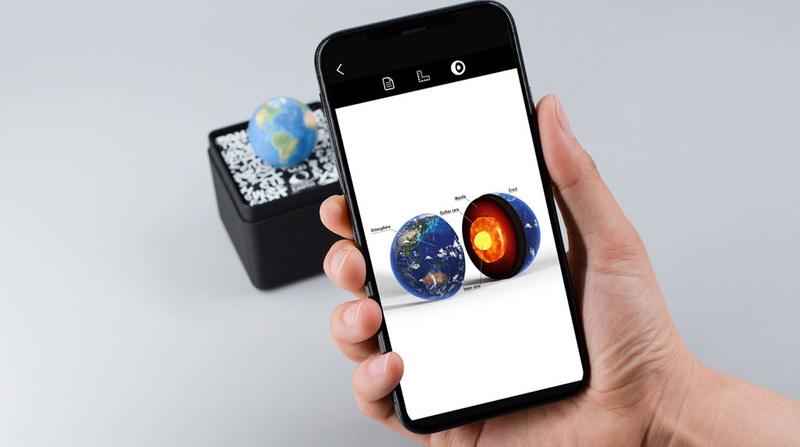 A new tool for teachers to create customized lessons and display their STEM curriculum with a hands-on education platform combined with the power of Augmented Reality. 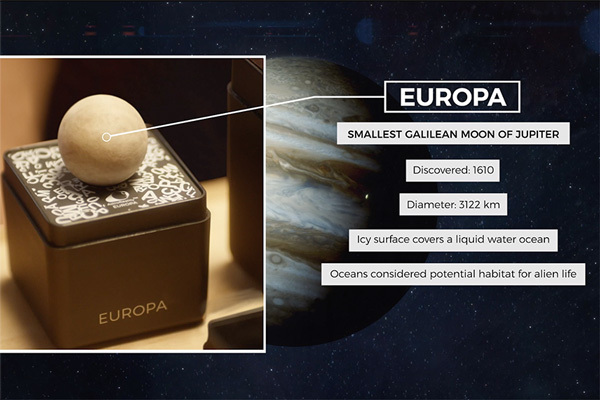 AstroReality’s Education solution is a technology bridge between tactile and digital experiences. 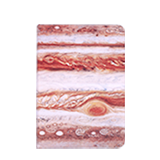 We are constantly updating the information to better engage and inspire discovery of our planet and our solar system. 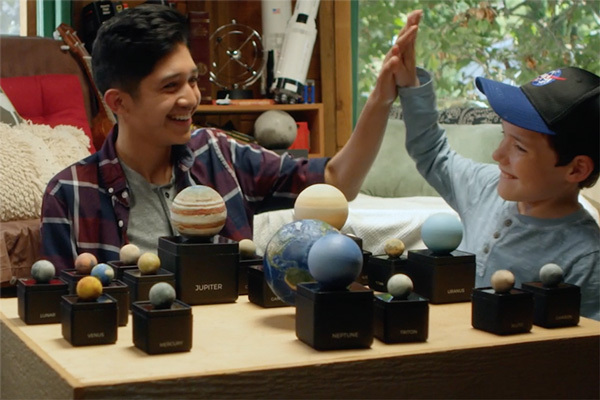 The AstroReality solution is for 7th graders all the way up to the college level and beyond. 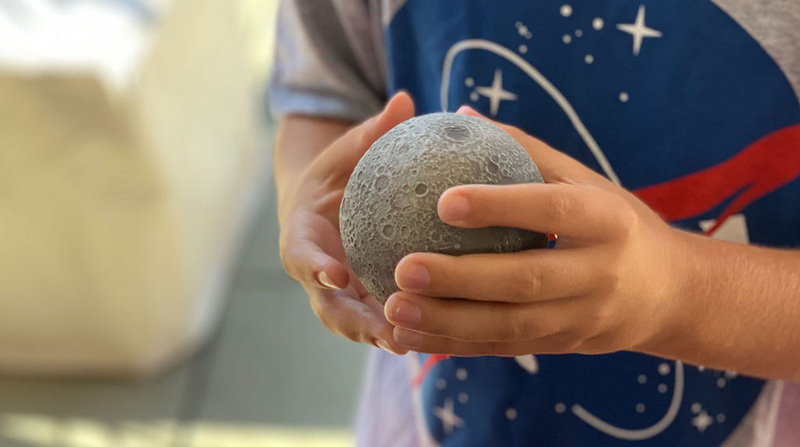 Holding a solid object in your hands engages the brain in a way that a digital experience will never be able to replicate. 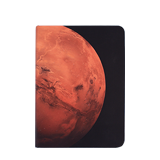 AstroReality is a technology company, we innovate, and we aim to pioneer and help educators utilize the new technology opportunities. 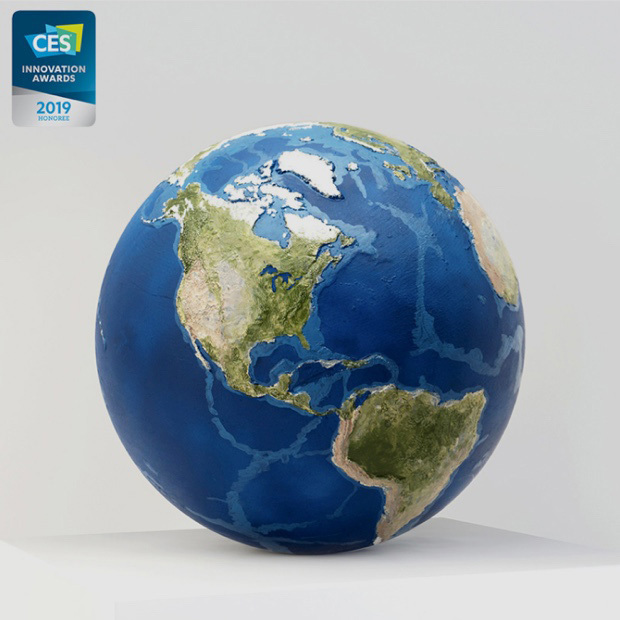 With each of our applications, we integrate both Augmented Reality and tactile experiences, creating a one of a kind learning experiences. In EARTH we focus on how our planet is a dynamic planet. 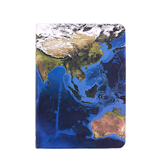 Through an AR overlay of our physical models, we are able to offer a new perspective on observing a COS map, a Cloud/Weather map, Continental Drift, Animal Ecology. 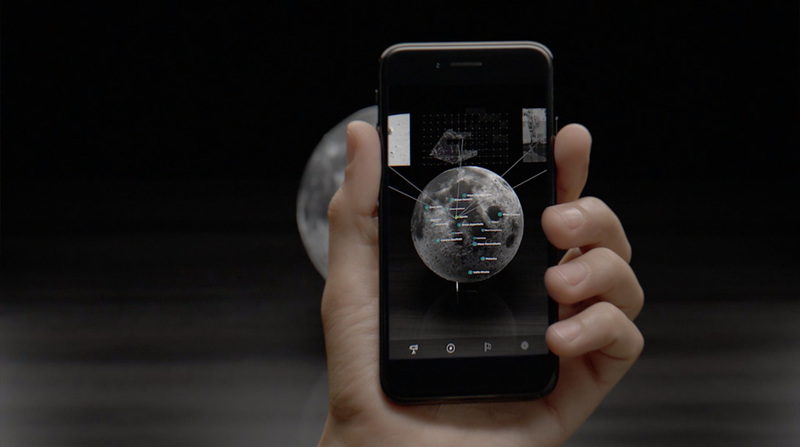 With LUNAR we are able to show where the Apollo 11 landing occurred as well as highlight many of the interesting landmarks on the moon. By bringing students together and empowering them to collaborate effectively in person, students learn by engaging with each other. Teachers are then able to promote open-ended interaction and learning through discovery. As students work together to master the various challenges they learn to focus on team cooperation, gain a social and emotional understanding of their peers, begin to recognize the strengths of others in the group, and lay the foundations of leadership skills. 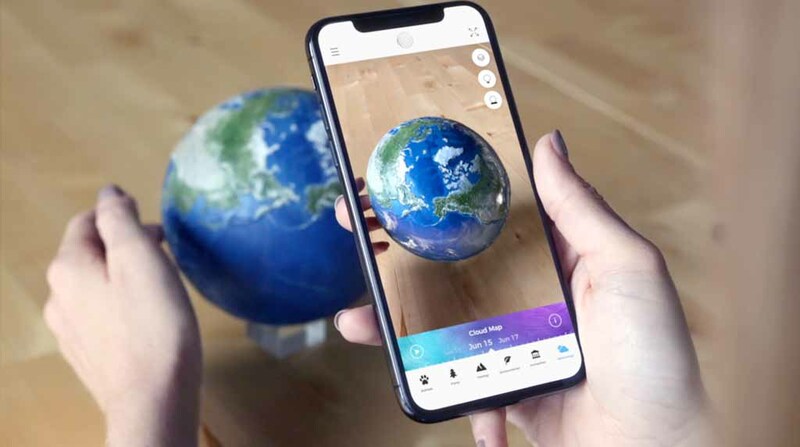 By incorporating real-world objects with Augmented Reality, students are not limited by the app's programming to discover and find interesting features on each planet. Enabling them to ask questions and find answers on. Directly engaging a student’s curiosity and creativity is our goal. We create challenging experiences, that require out of the box thinking and a group to solve. Working alone or in groups, our education platform provides the right amount of challenge, for everyone involved. 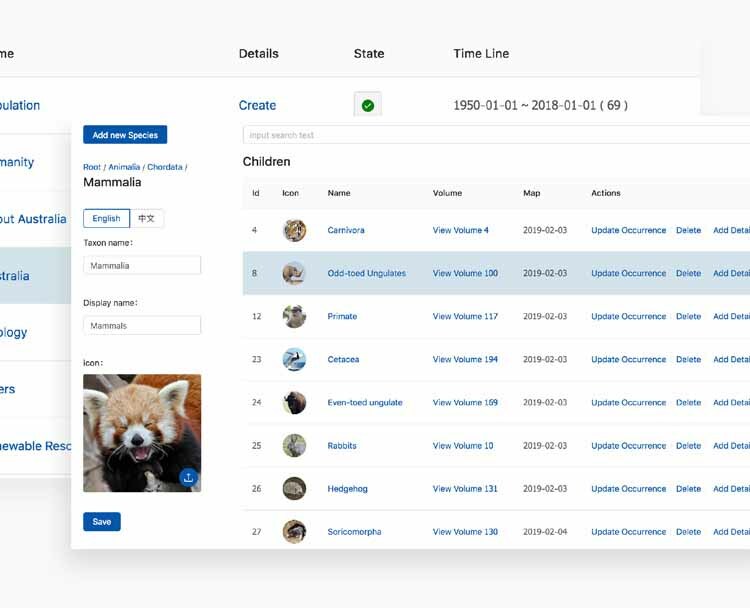 We designed an education solution in which enables teachers to utilize the included topics or create custom lessons of their own. Depending upon the classroom size we offer different packages. 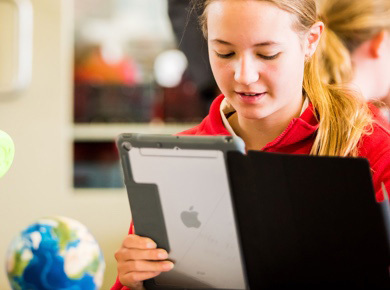 The Explorer package is a model for each student. 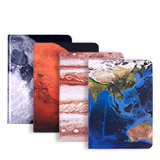 AstoReality software subscription is a yearly subscription model, in which subscribers get access to all of the technology and content that AstroReality has to offer. 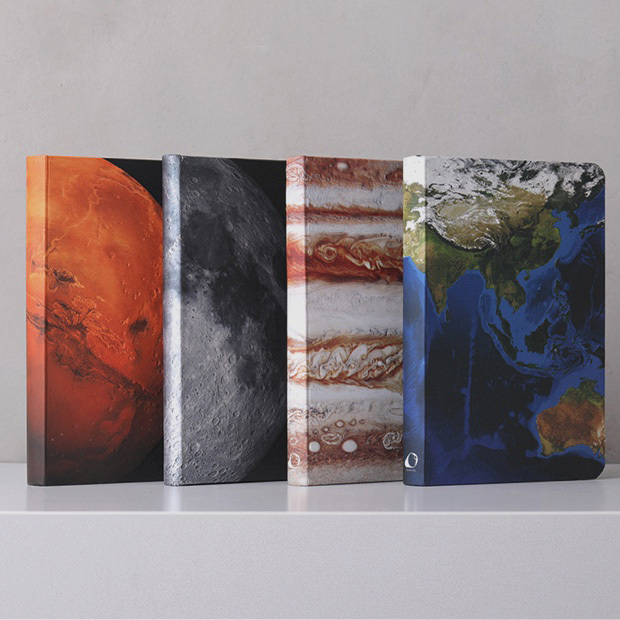 Our lessons are designed to engage and challenge students in new ways, but teachers often need to customize each lesson for the class or more preferably for each student. We offer ways for teachers to customize and make their own lessons using our content.